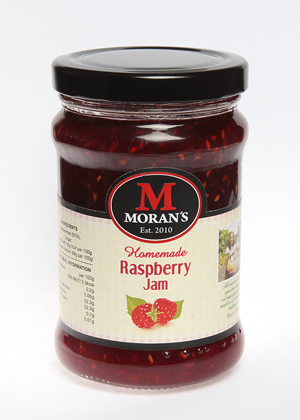 This jam is described as the “ grown – ups jam”. 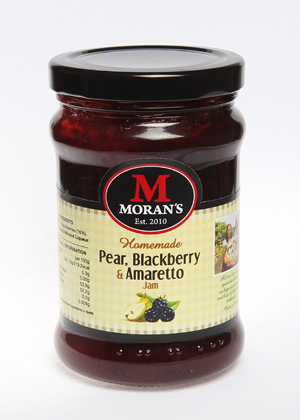 The hint of Amaretto enhances the flavour of the pears and the sharpness of the blackberries compliments the pears really well. 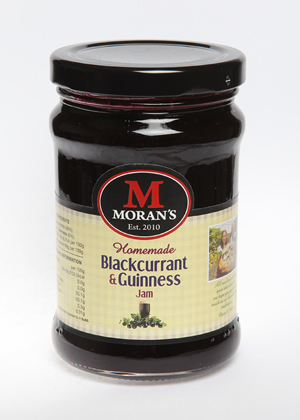 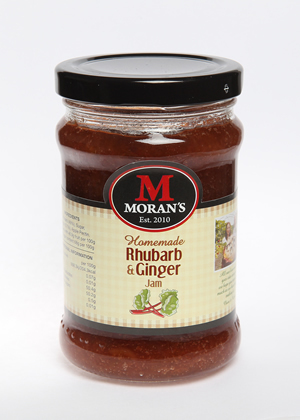 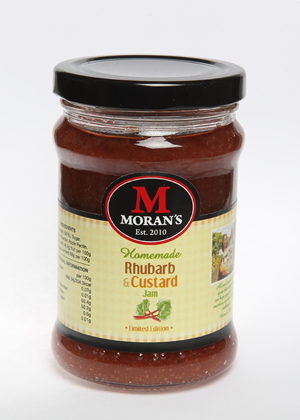 This jam can be used on traditional brown bread, homemade scones, fresh sponge cakes, or for something different – on fresh porridge or natural yoghurt in the morning.